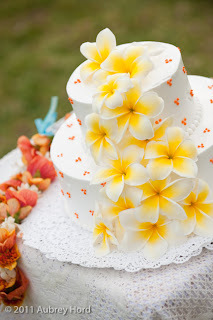 Lisa and Dave tied the knot at their Maui wedding with lots of friends and family to celebrate. 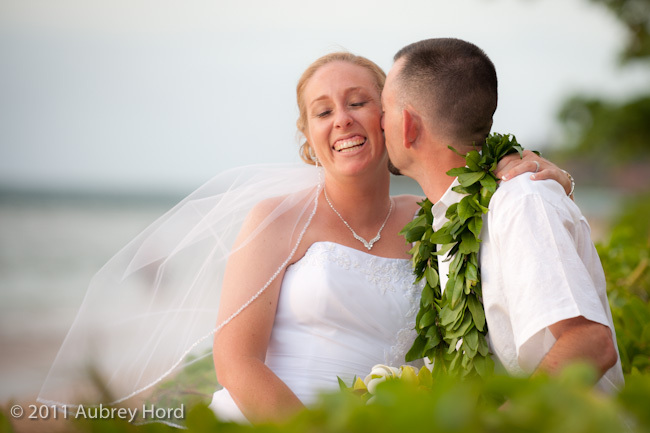 The couple were blessed with a little mauka showers and enjoyed a touching ceremony together filled with laughter and romance. 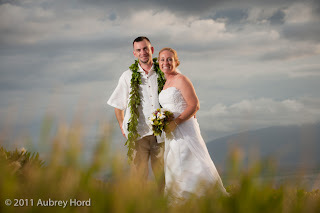 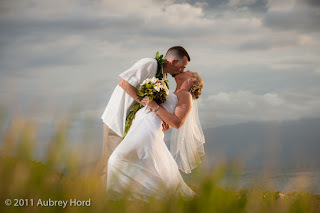 Thanks so much for choosing us to capture your Maui Wedding. Thanks to my team onsite including Jeffrey, Sasha and Lacey.